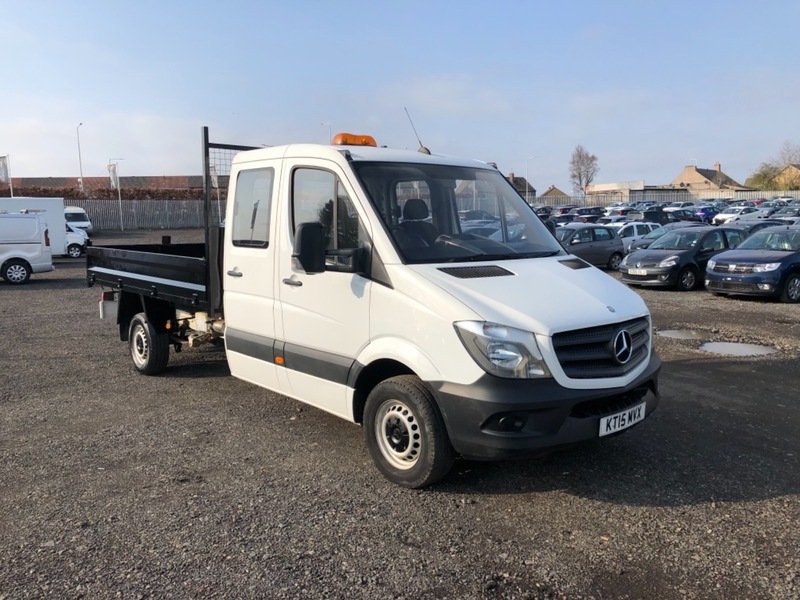 One owner Mercedes 313 CDI Crew cab Tipper . 6 seats , Tipper is in perfect working order and has only covered 36949 miles from new. Full service history, spare remote keys, 12 months MOT . The Tipper will come with 6 months warranty plus 12 months AA breakdown cover all included in the price.